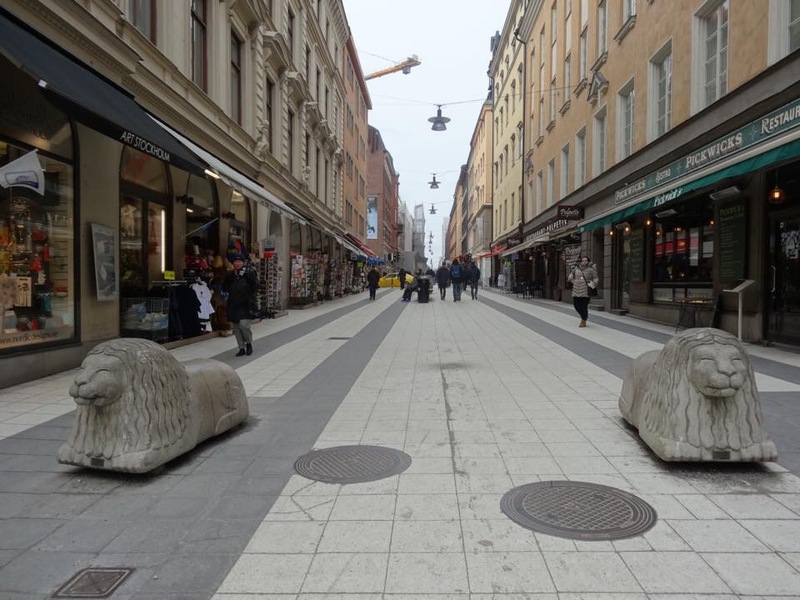 Whenever I met up with a friend, she will keep rattling about how beautiful Stockholm is. Well not just her, many travellers to this city have all crowned this city as one of the most beautiful cities in Europe. 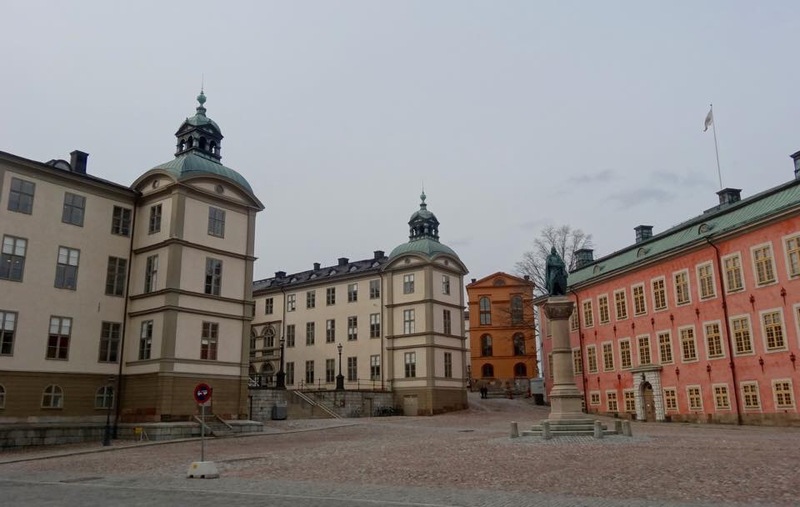 So when I visited Norway, I intended to make a side trip from Oslo to Stockholm but regretfully, I didn’t manage to find time from my tight itinerary. 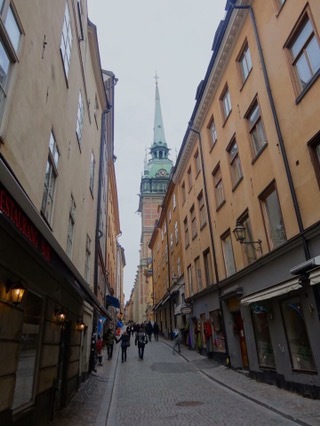 So a year later when I was planning a Nordic trip, I deliberately put Stockholm as one of my must see destination. I was glad I did. The city is indeed beautiful, set on hundreds of islands in a lagoon. 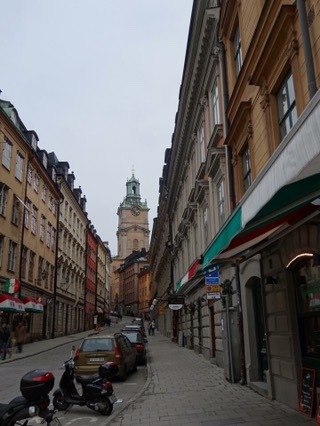 In the old town, one can find beautiful architecture with yellow buildings and cobblestones streets. 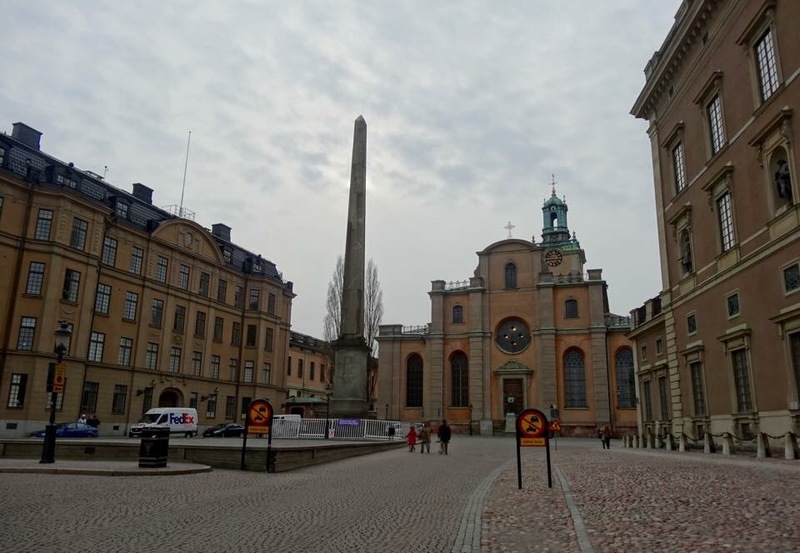 Want to understand more on the Swedish history and culture? 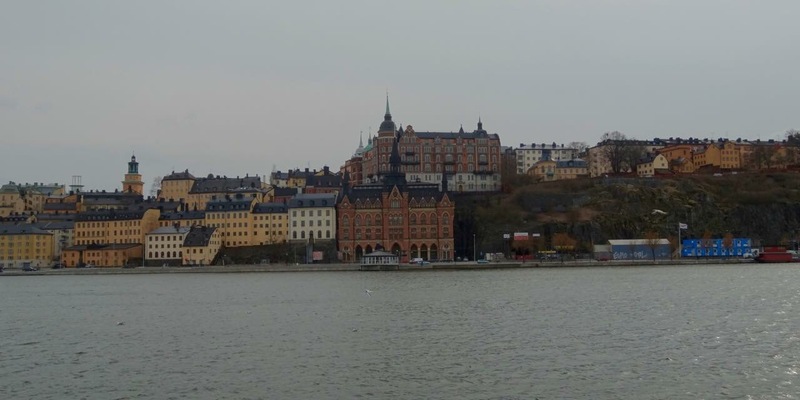 There are plentiful museums such as Vasa museum and Skansen. 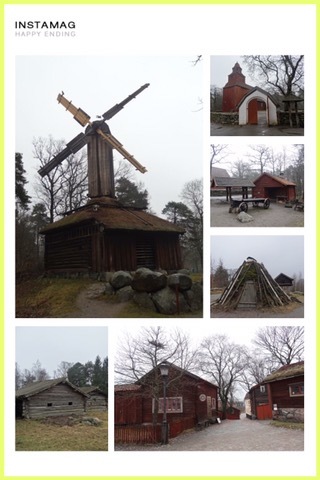 I particularly love the Skansen (Open Air Museum) which showcase various Swedish buildings across different periods and is a good place to understand Swedish culture and of course take nice photos. 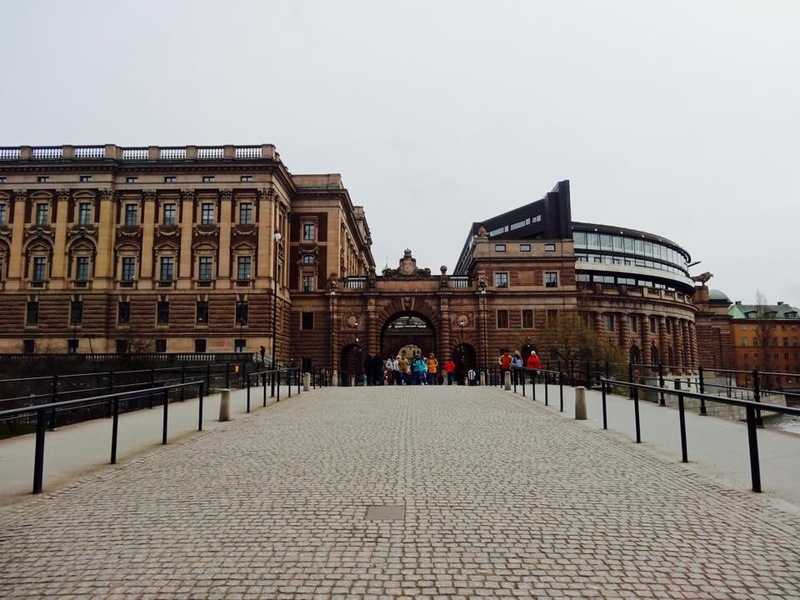 Or why not just take a leisurely stroll along the waterfront and the Old Town (Gamla Stan) where sights such as The Royal Palace,The Parliament House, Gustaf Adolf’s square, King’s Garfen, etc? 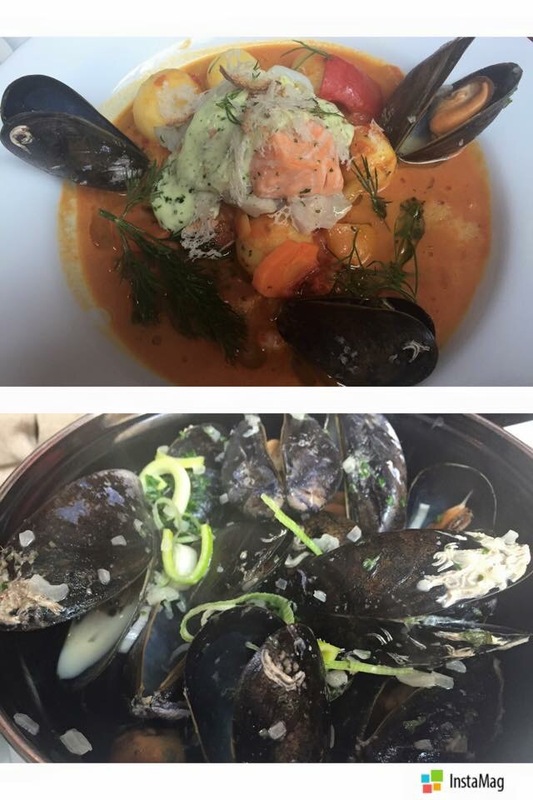 Food wise, Sweden is not all about Swedish meatballs. In fact, the locals laughed that Swedish meatball is the invention of a furniture shop (aka IKEA) and not their national cuisine. So what is Sweden national cuisine? 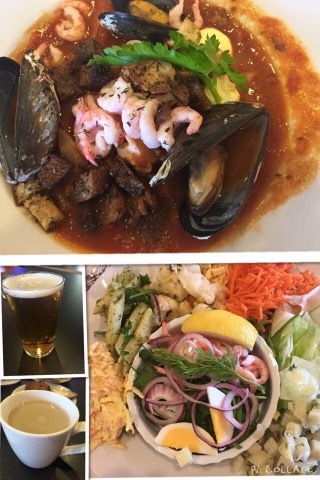 Nothing specific but the country does have plentiful seafood so seafood stew and mussels are my top favourite. – Take flybus to Central station which is a lot cheaper than the express train. Savings in terms of time via express train is around 25 minutes but price is almost double. 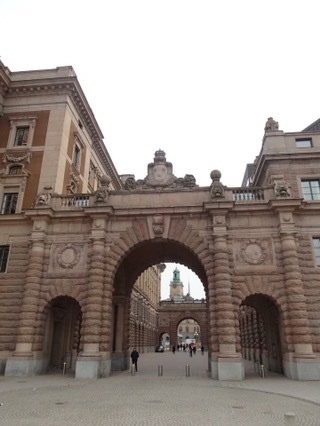 – There is a changing of guards at the Royal Palace daily at around 12pm. You can check with the hotel concierge for the exact timing as the timing differs depending on the season. – Sweden uses Swedish Kroner. However, you do not need to change to any local currency as credit card can be accepted almost everywhere even if you are making a small purchase. For public transport (eg bus and tram), just buy the tickets from the ticket machine which accepts credit card. 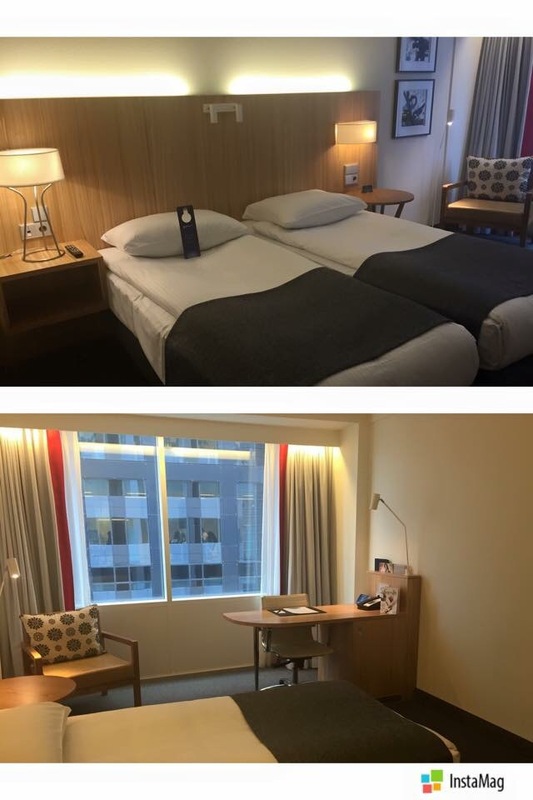 – For hotel, I was staying at Radisson Blu near the bus/train station. A very decent hotel in a good and continent location.